With over 35 years of experience serving private companies and public agencies, we have honed our talents to be receptive to what you need to serve your employees better. After years of listening and adapting we find our clients most often describe us as flexible and responsive. This reputation stems from a commitment to exceeding all expectations for client care and customer service to companies large and small. Cascade is also committed to offering diverse avenues of access for services. 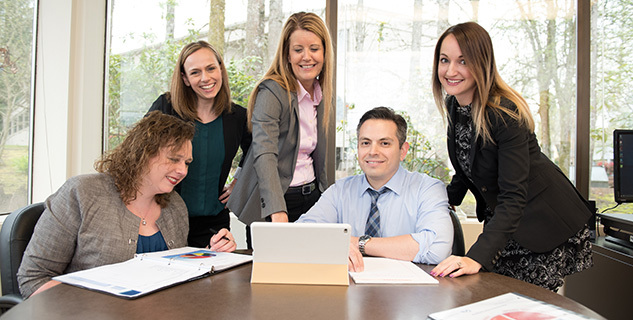 Cascade’s Masters level phone staff evaluates employees with a “whole person” perspective and direct them to a combination of the appropriate services. How did you hear about Cascade Centers?